De Facto is a Factom Authority Node Operator. We provide BaaS solutions to clients around the world. Factom is a distributed ledger technology (DLT) that uses public blockchain to keep the data records. The Factom blockchain is decentralized & anchors into Bitcoin. Our team has 10 years of experience in software & web-development. 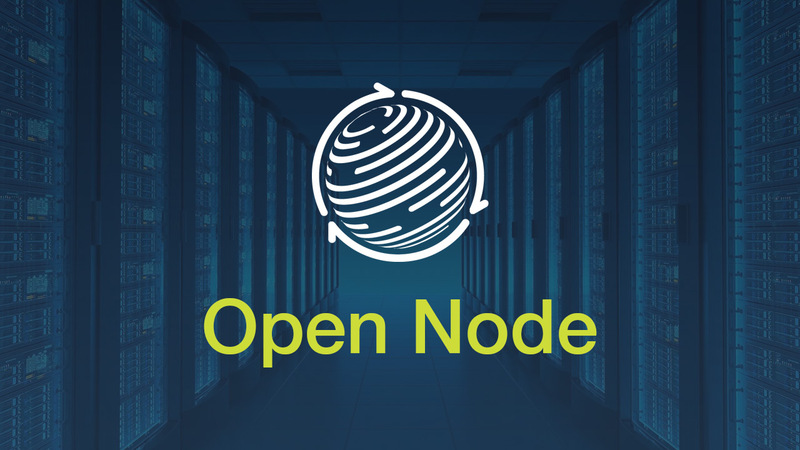 Since 2018 we focused on providing blockchain solutions for enterprise clients. Talk to us! Discuss your project with our team. At De Facto we build commercial and open-source apps and services. Our products used by enterprises & individuals around the world. 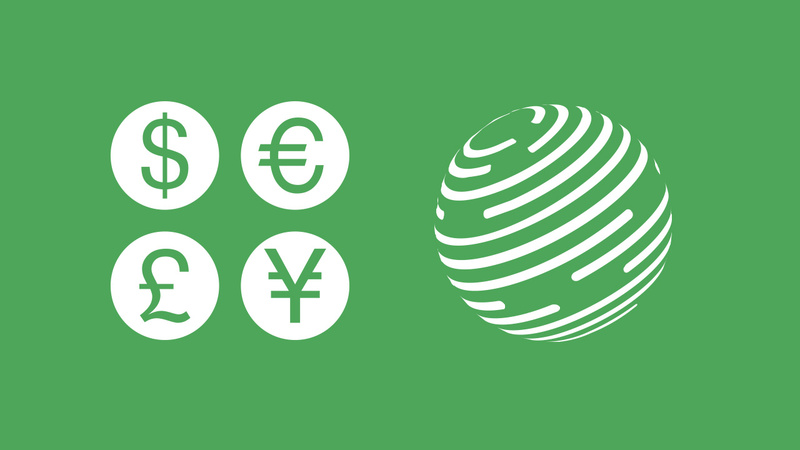 We also integrate Factom technology into business processes of various companies. Blockchain proof-of-ownership & existence tool for intellectual property: texts, images, music, videos and whatever else. The ownership proof may be shared by a special link or you can download PDF certificate with blockchain proof. Store immutable ownership records on the Factom blockchain. 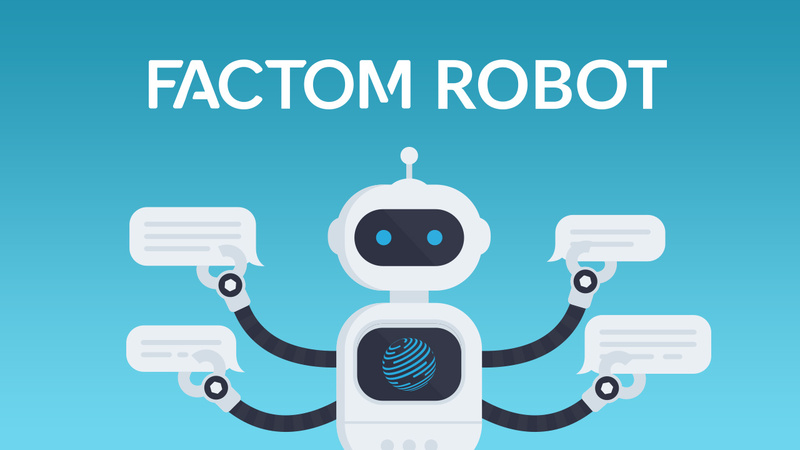 No coding — just send your files to Factom Robot on Telegram. Entry Credits used for making entries on the Factom blockchain. EC can be converted from cryptocurrencies or may be purchased directly in EC Store. Buy Entry Credits directly for USD or RUB in our EC Stores. In this case enterprises does not need to touch crypto. 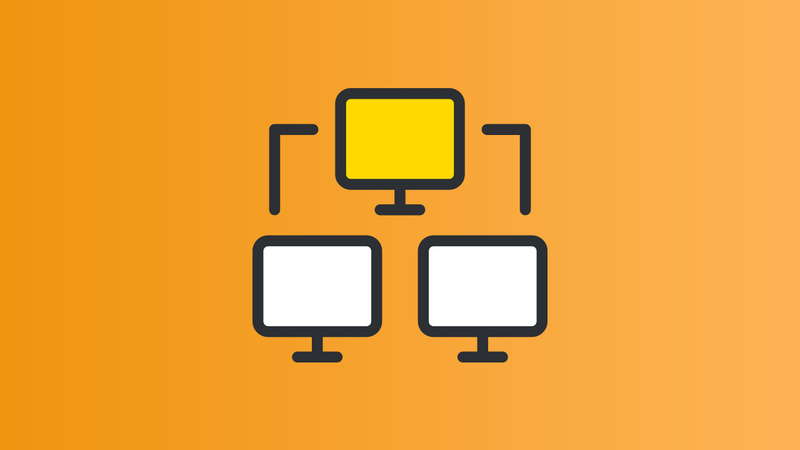 High-availability Factomd API endpoint — a load-balanced, factomd node pool which provides free API-access to the Factom Network. Our hope is that, by delivering this piece of core Factom Protocol infrastructure, barriers to entry will be reduced and the speed of application development will be increased. Free service for Factom community to monitor Factom Testnet Nodes and notify nodes owners about issues: nodes timeouts, networks stalls. Service also stores all incident logs on the Factom blockchain.